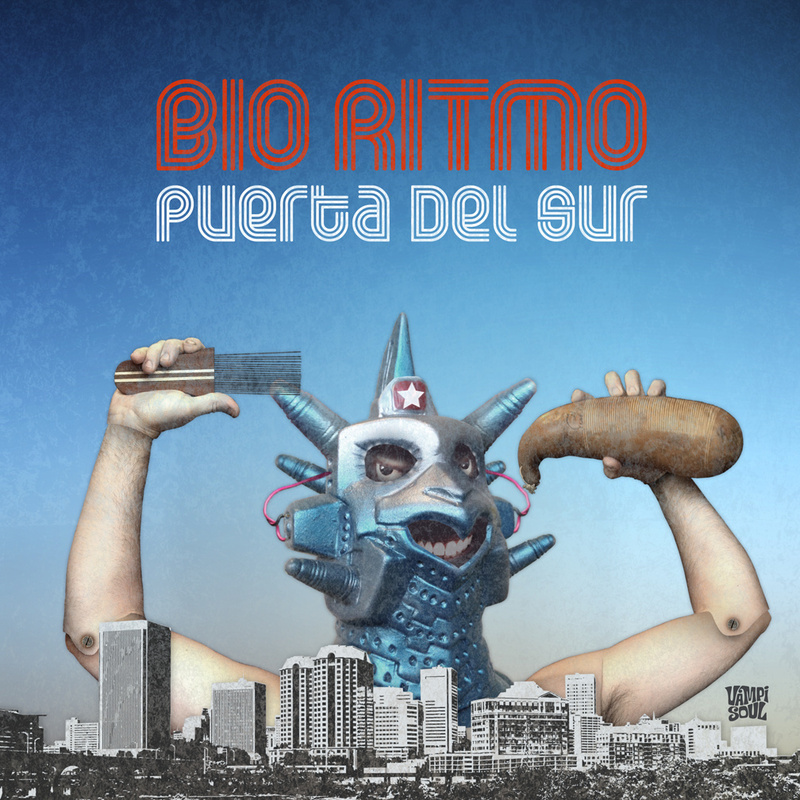 Now 23 years and eight albums into their career, Bio Ritmo have hit the jackpot with Puerta Del Sur (Door To The South), their best work yet. Tired of being asked “what’s a salsa band doing in Richmond, Virginia? ), the album embraces their unlikely home town – its skyline is pictured on the cover and the video for “La Via” (track 2) makes a pretty good guided tour of hipster Richmond. 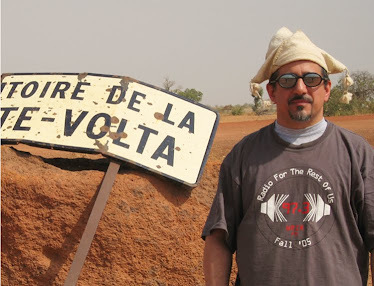 Track 1 is quintessential Bio Ritmo, asking salsa dancers to give the band’s unique approach a try rather than insisting on the hits they know and love. If the dancers can’t hack that, they can switch to 3, an old-fashioned instrumental descarga that anybody could dance to. Experimentation is at the heart of vintage 1970’s salsa, and Bio Ritmo is one of the few contemporary bands keeping that tradition alive. Check out 6, a kind of oblique merengue, and the album’s pieces de resistance, the side-closers 4 and 8. The former is a funhouse mirror of an arrangement, moving from stately danza to salsa dura to cumbia and back; the latter spotlights the band’s current obsession with Greek, Turkish and Egyptian pop. In the world of Latin music, this is as good as it gets. Just superb.